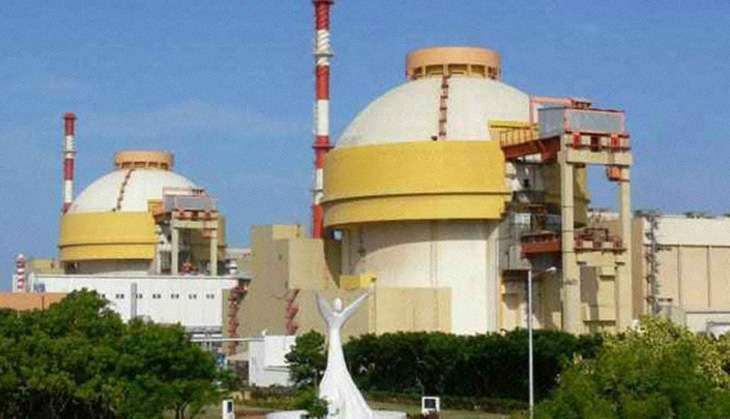 Staff at Tamil Nadu's Kudankulam Nuclear Power Plant courted controversy on 10 July, after news spread that journalists attending a press conference at the power plant were allegedly asked to provide details of their gadgets. The journalists have alleged that they were asked to provide details - including mobile IMEI (International Mobile Equipment Identity) numbers, SIM card details, laptop serial numbers - including its manufacturers details and other information - before being allowed attend the conference. The conference was held to brief the media about the Unit 2 of the plant, which attained first criticality at 8:56pm on 10 July. SP Udaykumar, an anti-nuclear activist from Tamil Nadu, has slammed the move, calling it an attempt to curb "freedom of speech". He took to Facebook to level his allegations against the staff of the plant. A local scribe told Catch that around 60 journalists had gone to attend the press conference. The media personnel were told to provide the details of their gadgets on the grounds of "verification purposes". Work at the controversial Kudankulam atomic power project began this year, after mass protests from anti-nuclear activists and civil society. Anti-nuclear activists have accused the plant of using sub-standard parts and equipment, putting lives and the ecosystem of the area at risk. The plant has also been accused of keeping critical issues with the first two reactors under wraps - an accusation that has led activists to believe that the staff at the plant have been asked to keep an eye on the reporters tracking the plant's progress. "They go to a press conference only to listen to what they have to say, I think they have something to hide and therefore keeping a track," SP Udaykumar told Catch. Local reporters have called the incident a first. Kudankulam plant Public Relation Officer, J Devaprakash dismissed the reports. "It was a standard procedure, there was nothing special about the incident," he said, adding "Even entry of employees' phones has to be approved by the authorities". When told about the PRO's response, the anti-nuclear had this to say: "Employees' details is a different thing, there is a risk of leak of information. Reporters are not spies."